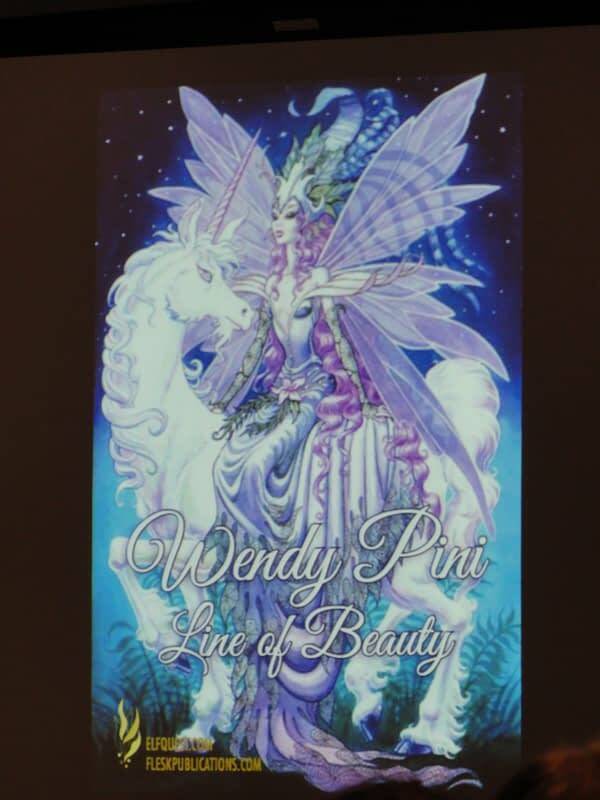 Wendy Pini is one of the great stalwarts of fandom, having created one of the great alternative comics series — Elfquest — which has just celebrated its 35th anniversary; and was also one of the first cosplayers at conventions in the 1970s, frequently playing Red Sonja to Frank Thorne’s wizard. 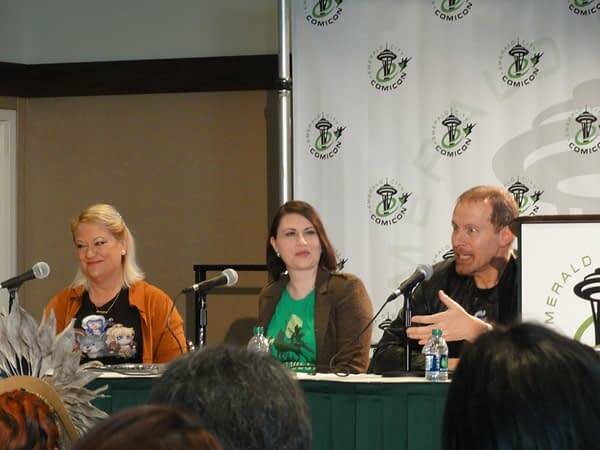 So, it was only to be expected that the Elfquest panel at this year’s Emerald City Comicon would be a lively affair, full of devoted fans. Sitting on the panel were Pini, her husband Richard (co-writer and publisher of the series), and Stephanie Thorpe, who served as moderator, and who also currently holds the rights to produce an Elfquest live-action production. The panel began with an overview of the last 35 years of the series — its humble beginnings in the doodles of a very young Wendy Fletcher. 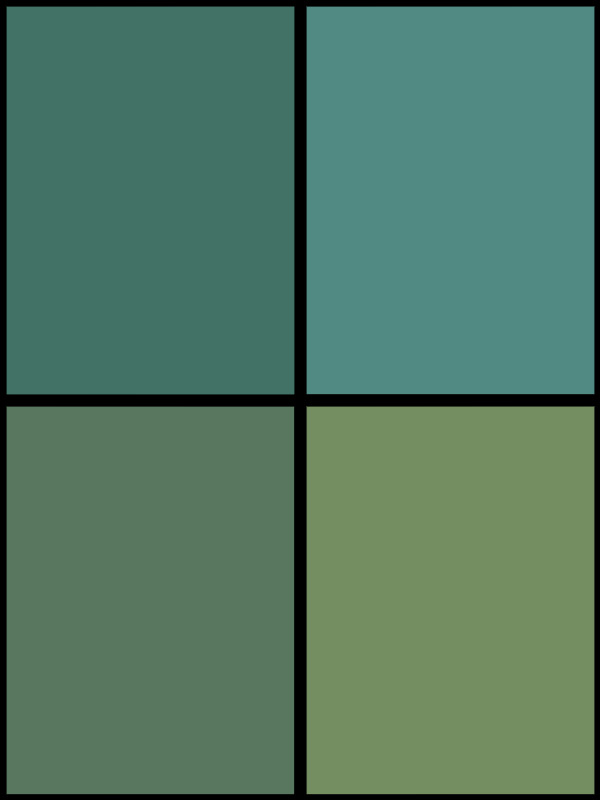 The surprising motivation was not escapism, or even a creative outlet; as an adopted child, she wanted to create a family that she felt was truly hers. It’s obvious to look at Elfquest in this light that that’s exactly what she did, and perhaps why so many fans feel such an intense connection with the series’s characters. 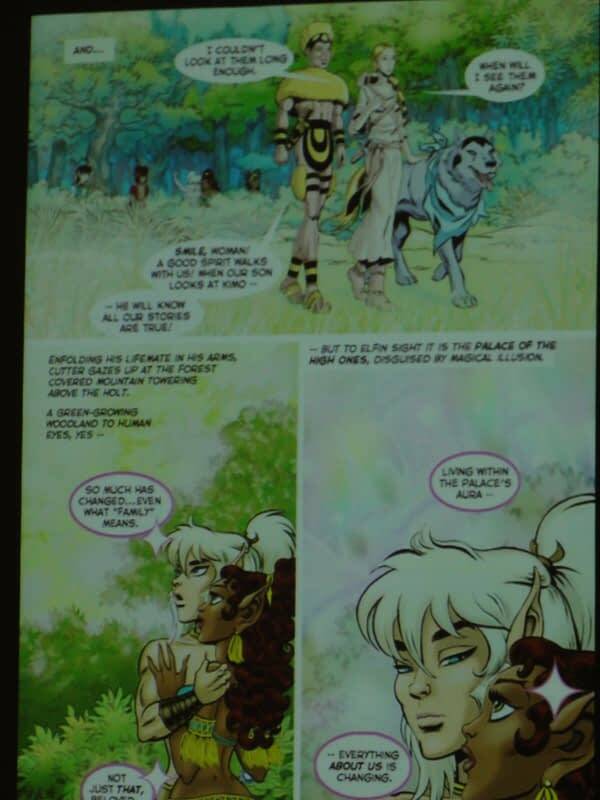 Rather than dwell on the history of series, the Pinis were keen to talk about the new developments with Elfquest. Firstly, they have struck a new merchandising deal with We Love Fine, who were debuting a whole range of Elfquest t-shirts at the show and are keen to further exploit the brand in the future. 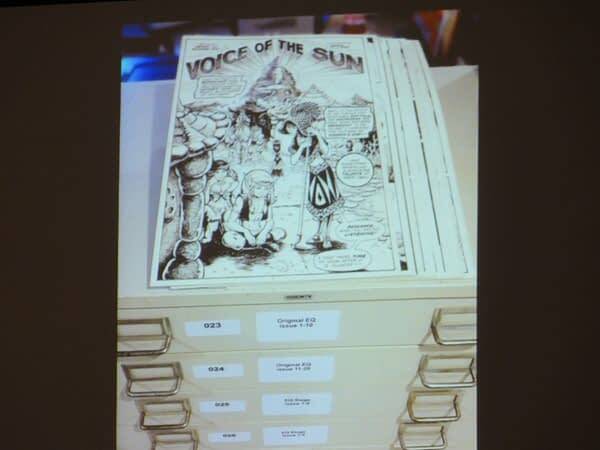 At the opposite end of the spectrum, they also announced that, having held on to every piece of Elfquest art and related ephemera for the series’s duration, the entire archive would be moving to the rare book collection at Columbia University. Both creators seemed thrilled at this prospect, and felt it was vindication for their years of hard work to have the series recognised as one that was worthy of scholarly study. Having to let go of all that material, however, meant that they would no longer have easy access to it themselves. So, Richard has been going through the painstaking process of scanning every piece of Elfquest art before it moves to its new permanent home. Naturally this has led to the prospect of new, remastered reprints of Elfquest — something that fans have clamoured for in recent years — as well as digital editions. 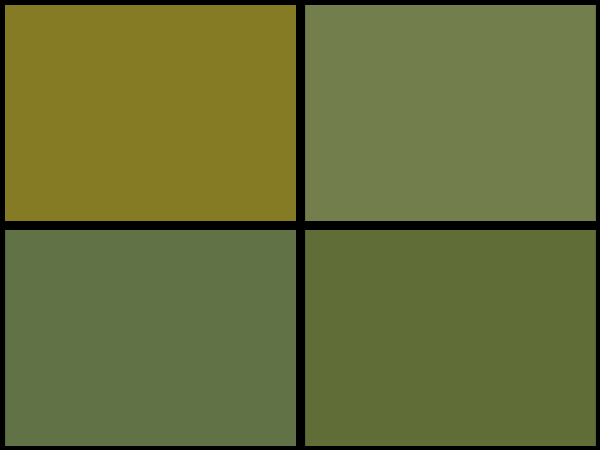 The Pinis have worked out a new publishing deal for these that will be announced as early as next week, but were not at a stage that they could announce it themselves at the convention. Also on the horizon are two new art books: The Art of Elfquest, and The Art of Wendy Pini, the latter of which will showcase Wendy’s lesser known, general fantasy work. 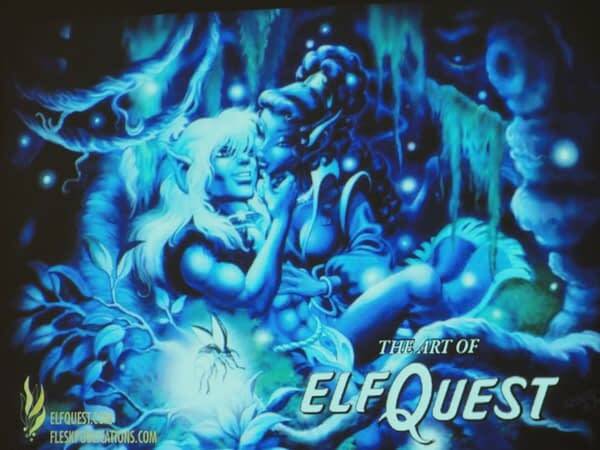 There was bittersweet reaction from the audience when they announced the final piece of news, Elfquest: The Final Quest. The prologue to this is currently being serialised one page per week on Boing-Boing and the Elfquest website, which has allowed Wendy enough lead time to produce the art for the series proper. It was originally intended for 2011 publication, but she couldn’t commit to that deadline after breaking her arm at San Diego Comicon. While The Final Quest is not quite finished, the Pinis reported that it would be a four-year project, and regular episodes would be seen in both print and digital formats. 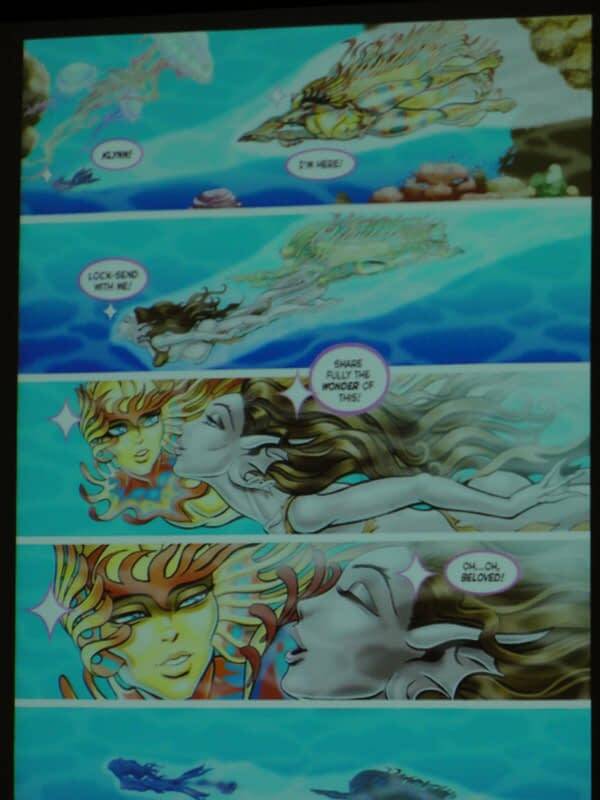 Although they are very happy with the direction it is taking — Richard reported that many of the episodes had him “laid out on an emotional stretcher” — the new series is not a great jumping-on point for new fans, so they have made every Elfquest story available to read on their website for free, to allow new readers to do their homework before the next series launches. There were hints from Thorpe throughout that she was actively pursuing a full-length Elfquest feature in the near future, something that the Pinis are very excited about, and have given their full blessing to the production. 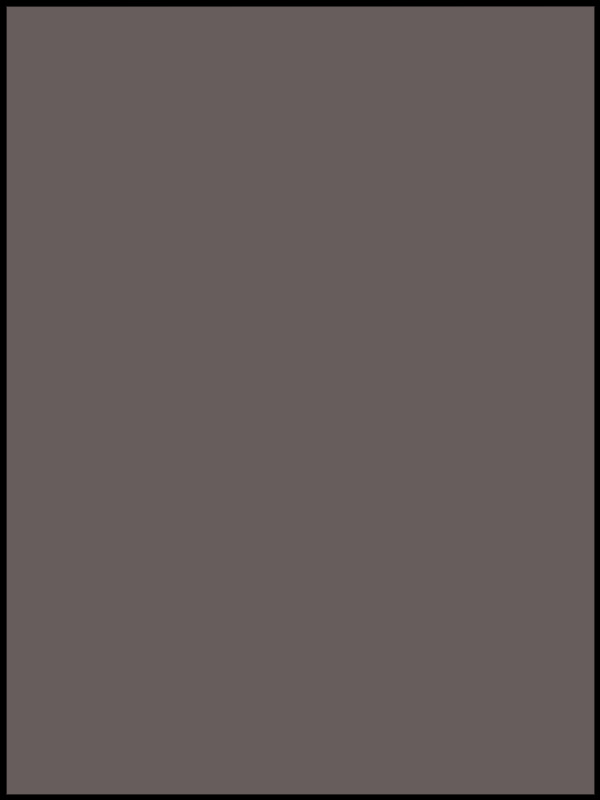 After several other aborted attempts to bring the series to the big and small screens, the odds of this happening don’t seem particularly high. However, Thorpe is a die hard fan, and it would be unwise to underestimate the dedication of the Elfquest tribe. In all, it was a heartening look at a very bright future for a series that has inspired so much love and dedication from its fans. If Wendy Pini’s initial aim to was to find a surrogate family, it’s clear that Elfquest has delivered that a thousand times over.